Bored on the commute and looking for something to sink your teeth into? (not literally you plum!) Here are five essential true crime podcasts that’ll have you hooked – all are available on Spotify and a number of different mediums. I might be passionate about true crime, but listening to podcasts on the subject all day every day is not only numbing to the senses, but also a little depressing, amirite? You’ve got to balance out the horrific with the hilarious and that’s where True Crime Guys come in. 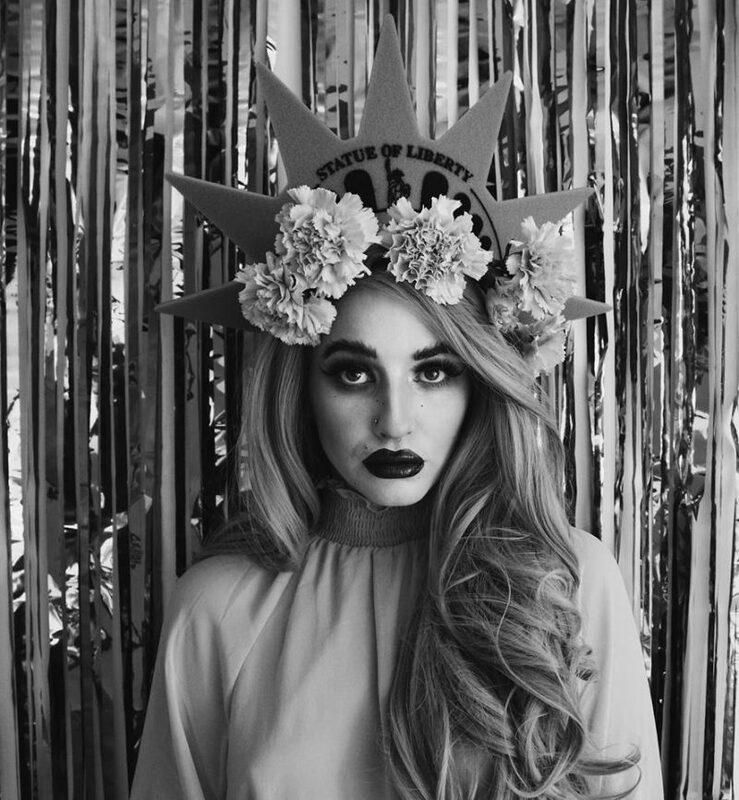 They’re the perfect blend of banter with bloodshed – the self-proclaimed Sin City smart-arses, (or as they like to say in da US of A, smart-asses) tell these tales of woe in impressive detail and it’s clear, with extensive research, while being able to maintain a conversational tone. That’s what I’ve struggled with in the past when it comes to podcasts really. I love the stories being told, but if the hosts aren’t easy to listen to, it’s easy to abandon and look for an alternative. Tongue-in-cheek humour, off-the-wall theories and stellar storytelling are guaranteed with each episode, and I’ve been binge-listening since I found them. Fave episodes: I loved their Slenderman episode, the IHOP killers and if you’re British listen to the Colchester Murders because omg, the English accents are TOO.FUNNY. Parcast has a number of awesome podcasts (including Female Criminals below) but my favourite is Serial Killers. Slick, professional and very easy to listen to, the podcast is hosted by Greg Polcyn & Vanessa Richardson, who are both awesome storytellers and give a keen insight into some of the bloodiest murders committed over time. A mixture of both recordings and voice actors set the scene perfectly, and I always look forward to Mondays knowing my weekly dose will be sitting on Spotify ready! Fave episode: I loved their rendition of The Bloody Countess and their three part Jack the Ripper podcast. The Ken and Barbie Killers was super interesting too- I hadn’t heard of them before so this one was treat. 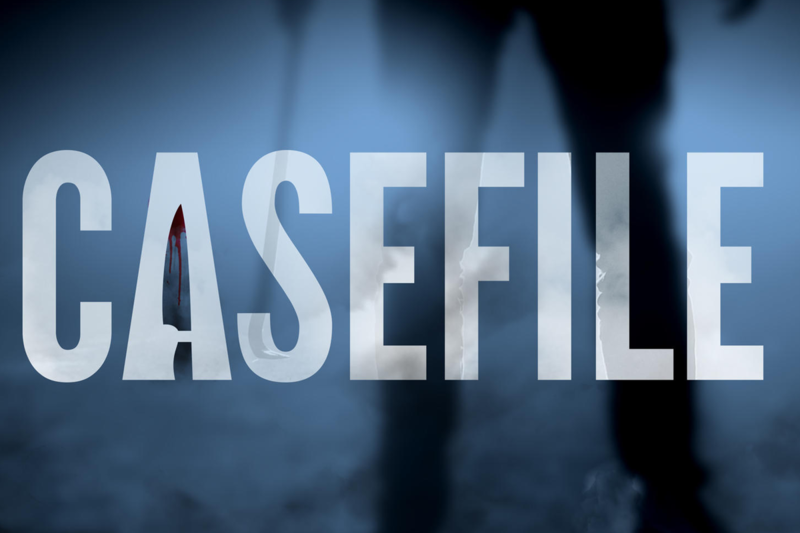 Created by a team in Australia, the Casefile True Crime podcast is an intriguing one. The cases are mainly focused in Australia, but there are also crimes committed in the UK and USA that are addressed too. The episodes are super easy to listen to, and they also form a large part of my daily commute podcast routine – I am a fan of their tagline ‘fact is scarier than fiction’! 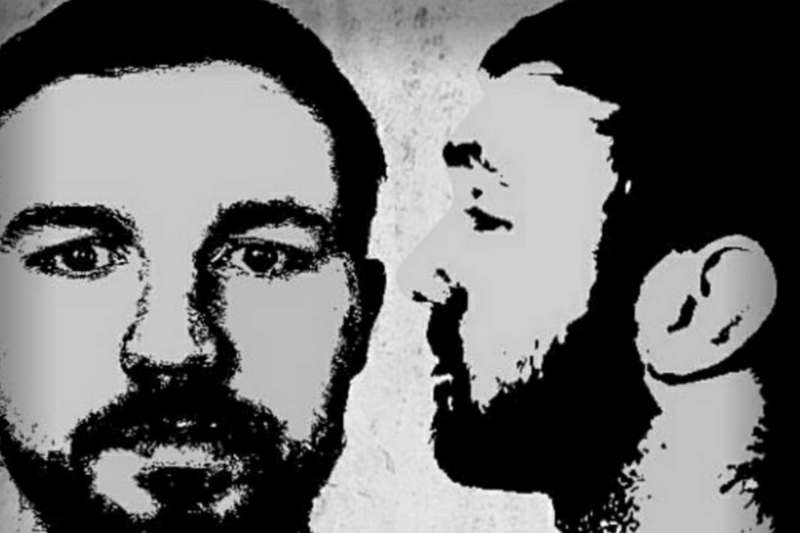 Casefile True Crime are great if you’re looking for a longer, more in-depth look at crimes, with many of the podcasts being between one and two hours. 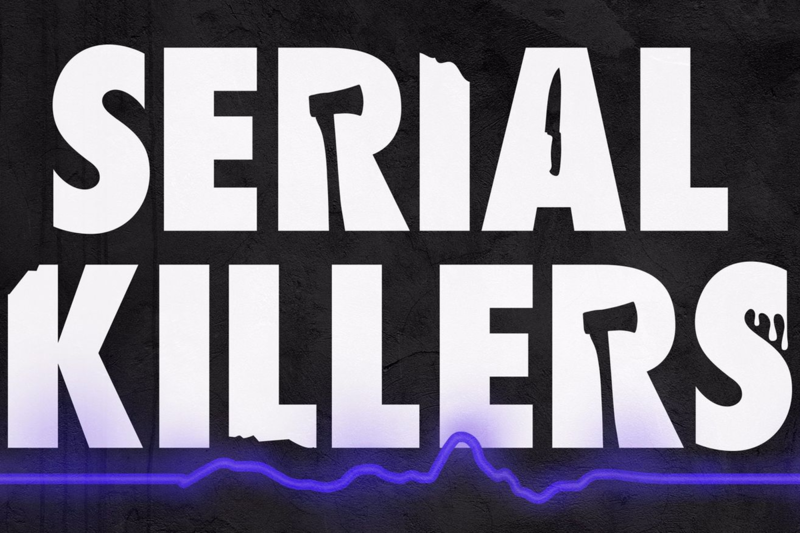 Fave episodes: I liked The Claremont Serial Killer and The Killer Couple, as both spoke about the same areas, but in different periods of time. 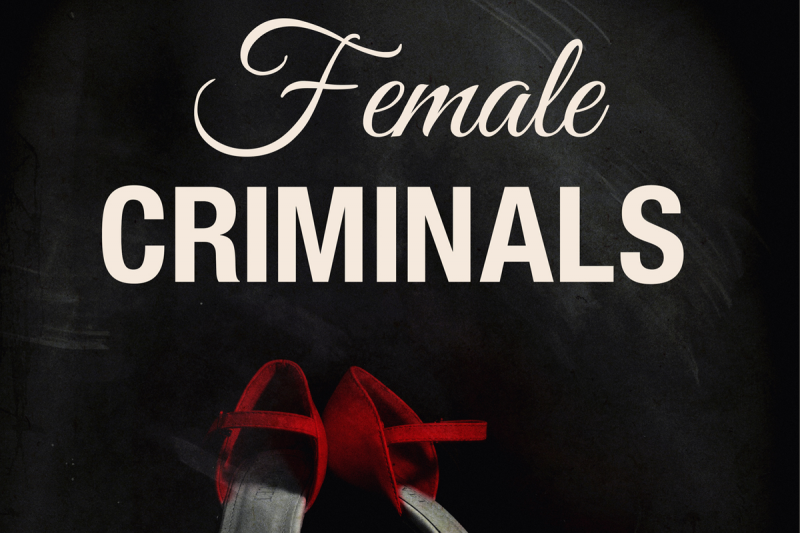 Brought to it’s keen listeners by the guys at Parcast (see Serial Killers above), Female Criminals looks at true crime from a different perspective – if women weren’t only the victims. Every Wednesday there’s a new episode packed with exciting stories on female felons and their atrocities. Fave episodes: The podcast is still new, but I loved the first couple of episodes on Griselda Blanco, the Cocaine Godmother. 48-hours and shows of a similar nature on Netflix were an addiction of mine for the longest time, and when my favourite reality app Hay U released episodes of Snapped, I was thrilled. 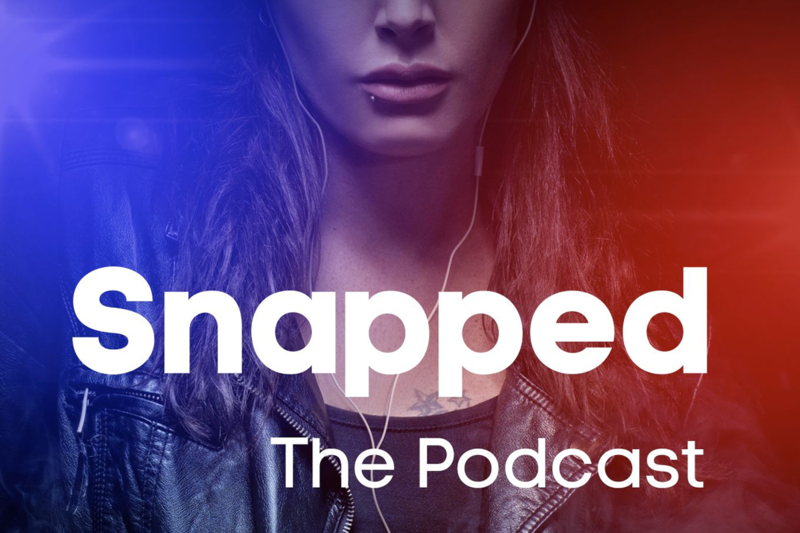 For those of you unfamiliar with Snapped, it’s an American true crime series that investigates murders in a documentary style. 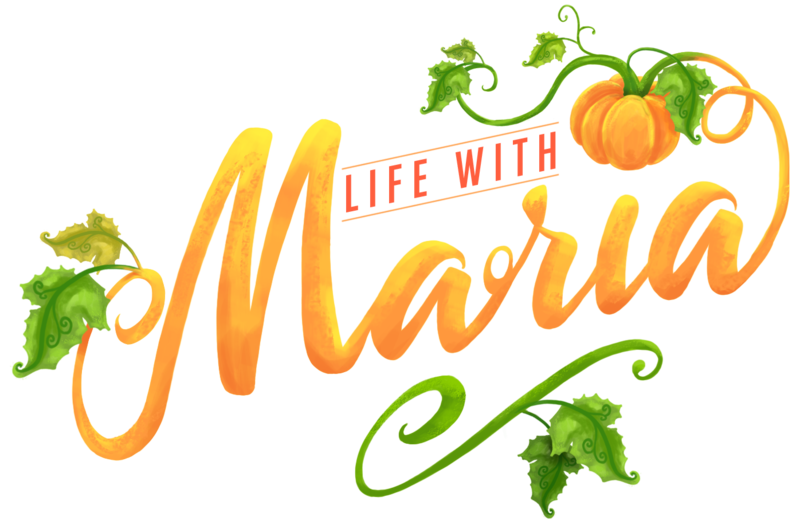 I’ve always loved how easy to watch the tv series and now that I’m up to date with them, I’ve been digging into the podcast. The audio counterpart is similar to the show – I used to actually listen to the series with headphones at work instead of watching it, so this works really well – with Narrator and Producer Sharon Martin digging deep as she talks about various women accused of murder. Fave episodes: I’ve only just started this podcast, but I enjoyed the Loretta Burroughs podcast. I love podcasts, I watch Criminally listed on Youtube whenever I want some video to go with it! Oooh I’ve never heard of this one Alice, definitely need to check it out! Love finding new podcasts to listen to while drawing, and that Female Criminals one sounds so interesting! Thanks for the recommendations!